Add your friend's details to the box below and a new account will be created for them with a free ticket to Conversation and food for thought at Borough Market. This month we're offering an alternative to a sit down conversation lunch/dinner and instead will be wandering around the wonderful avenues of Borough food market. 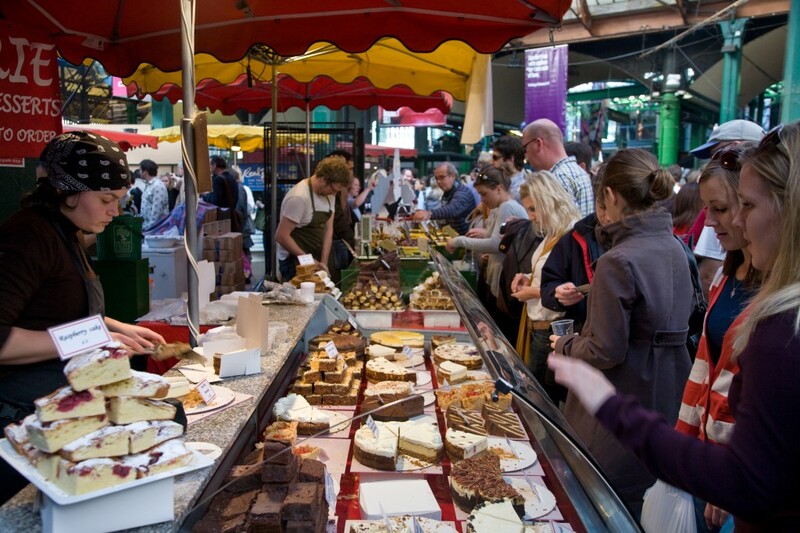 Iconic for being the most renowned London food market this is the perfect place for old and new members a-like to bond over some good grub and some interesting food facts!